This is Insane. Arrest Made. 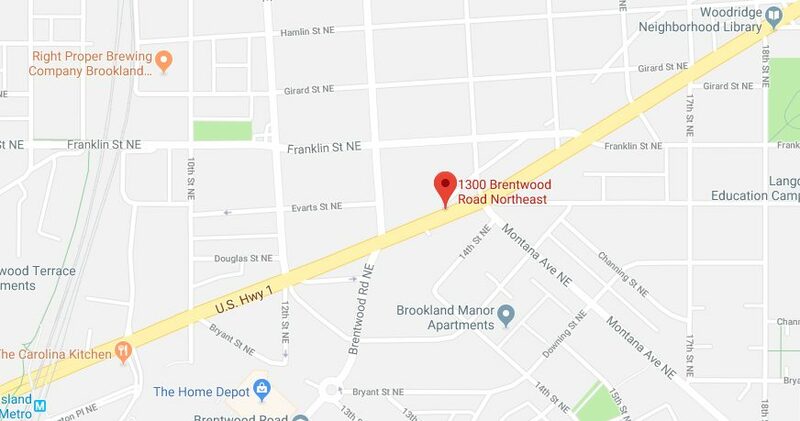 “On 1/30/2019, at approximately 1:42 AM, members of the Fifth District responded for the sound of gunshots in the 2300 block of 15th Street, NE. The units arrived on the scene and located spent shell casings, but no victim. 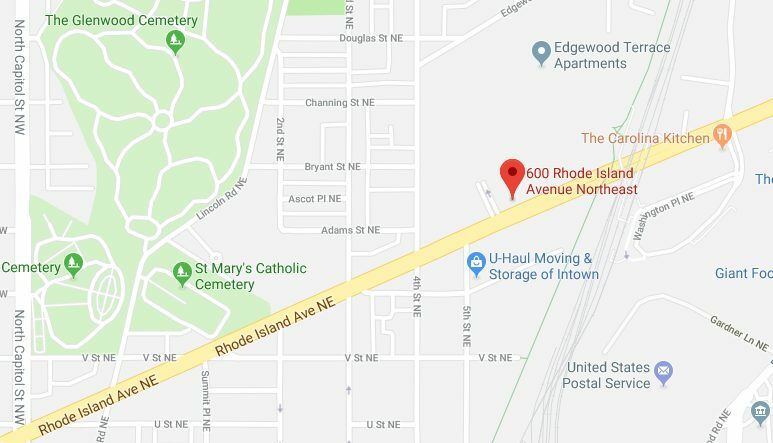 A short time later, an adult male victim showed up at a local hospital with an apparent gunshot wound to the left hand. 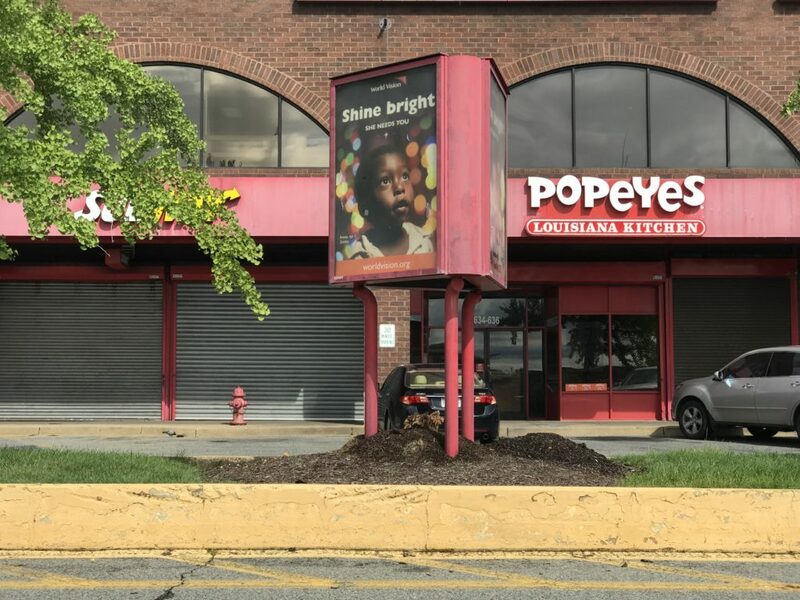 This case is currently under investigation by members of the Fifth District Detective’s Office. 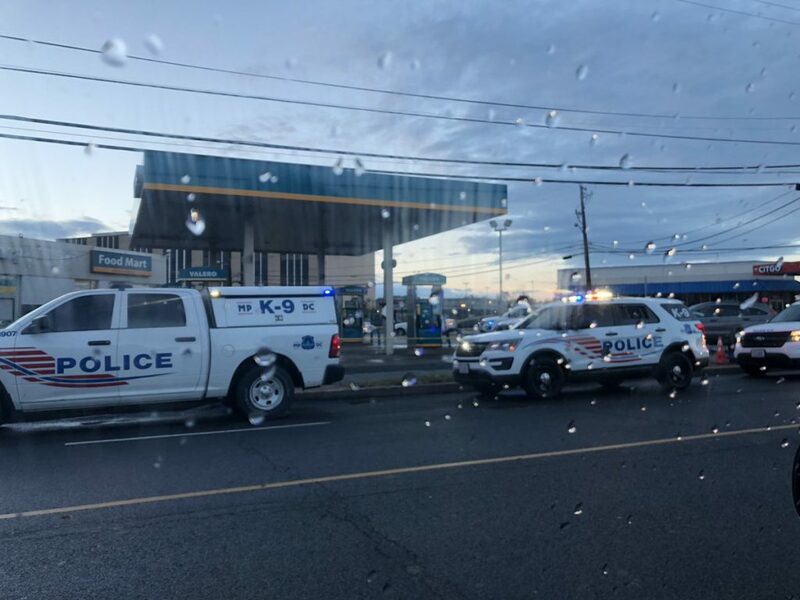 “On Saturday November 3rd, at approximately 6:00 am, 5D Patrol Officers responded to a call to investigate the trouble at 925 Brentwood Road, NE, the Valero gas station. Units responded and located a victim who was unconscious, not breathing, and suffering from multiple gunshot wounds. 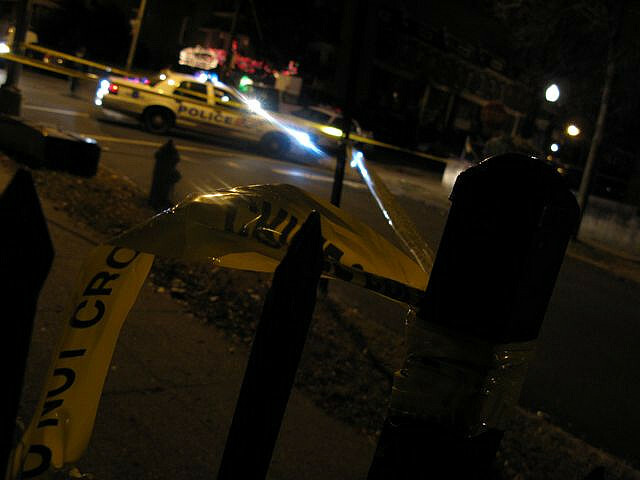 The victim was subsequently transported to a local hospital where he was pronounced. This case is being handled by MPD Homicide detectives, and additional information will be forthcoming. So what’s the story with the planned development here, anyone recall what’s coming? 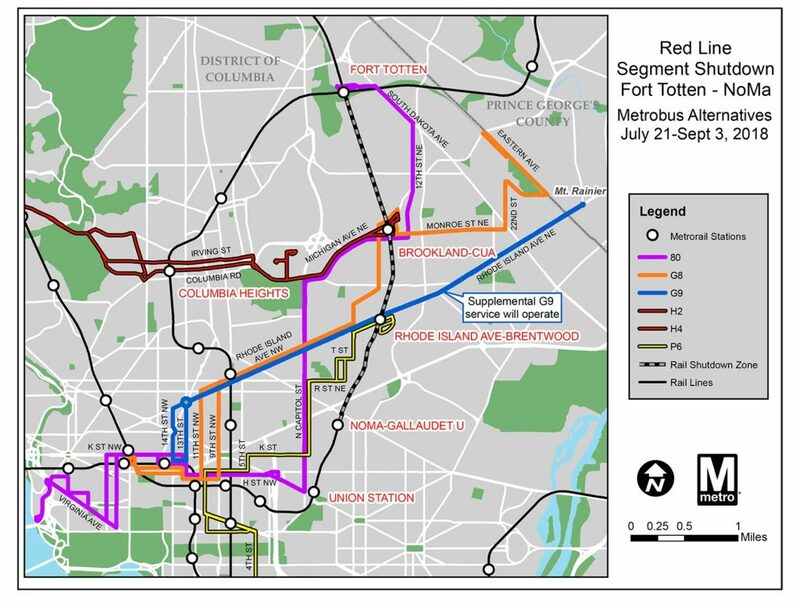 “The District Department of Transportation (DDOT) will operate temporary bus lanes on Rhode Island Avenue NE to manage traffic during the Washington Metropolitan Area Transit Authority’s (WMATA) planned closure of two Metrorail stations on the Red Line beginning July 21. 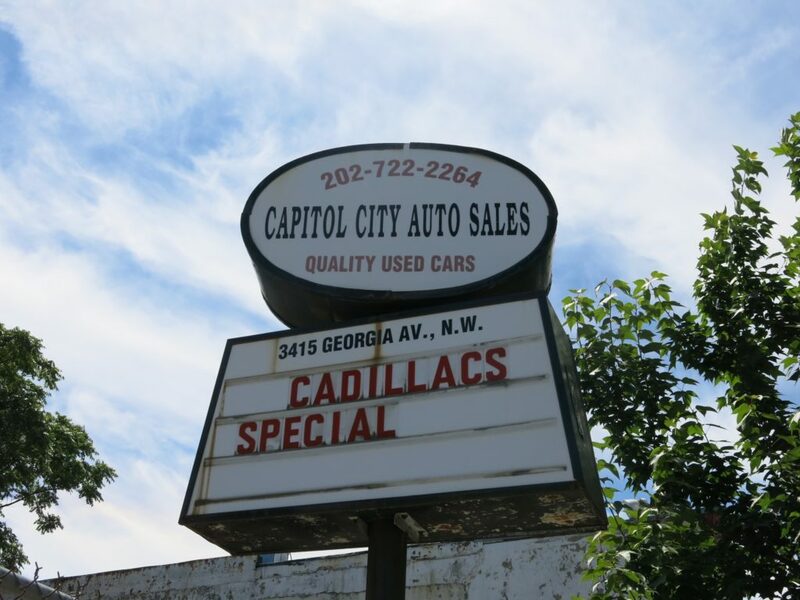 The temporary bus lanes on Rhode Island Avenue NE will extend from North Capitol to 12th Streets NE while repairs are completed at the Brookland and Rhode Island Metrorail Stations. The bus lanes will be operational from 7:00 am until 7:00 pm, Monday through Saturday, from July 21 through September 3, 2018. 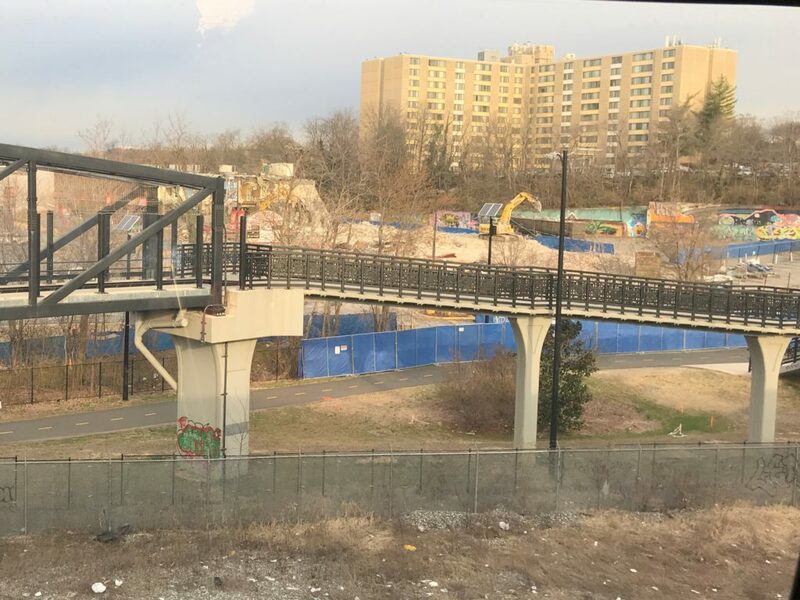 During this period, WMATA will operate shuttle buses and enhanced service on the Metrobus G9 Limited route which will cause a significant increase in the volume of buses along Rhode Island Avenue NE. 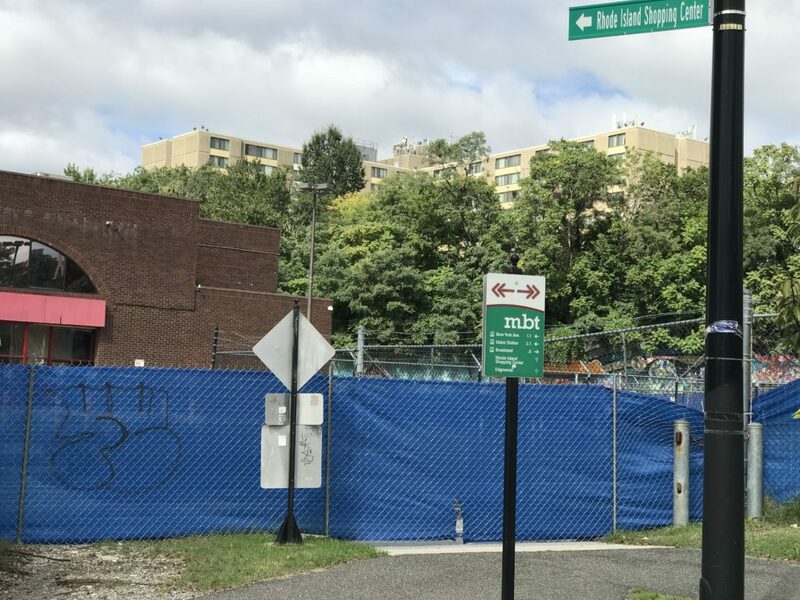 No Parking and No Standing or Stopping from 7:00 am to 7:00 pm, Monday to Saturday, on both sides of Rhode Island Avenue from North Capitol Street to 12th Street, NE. “As part of the shutdown, GGWash and I organized a petition drive to encourage DDOT and WMATA to do a “pop-up” bus lane along Rhode Island Avenue to expedite both shuttle buses and existing Metrobus options.